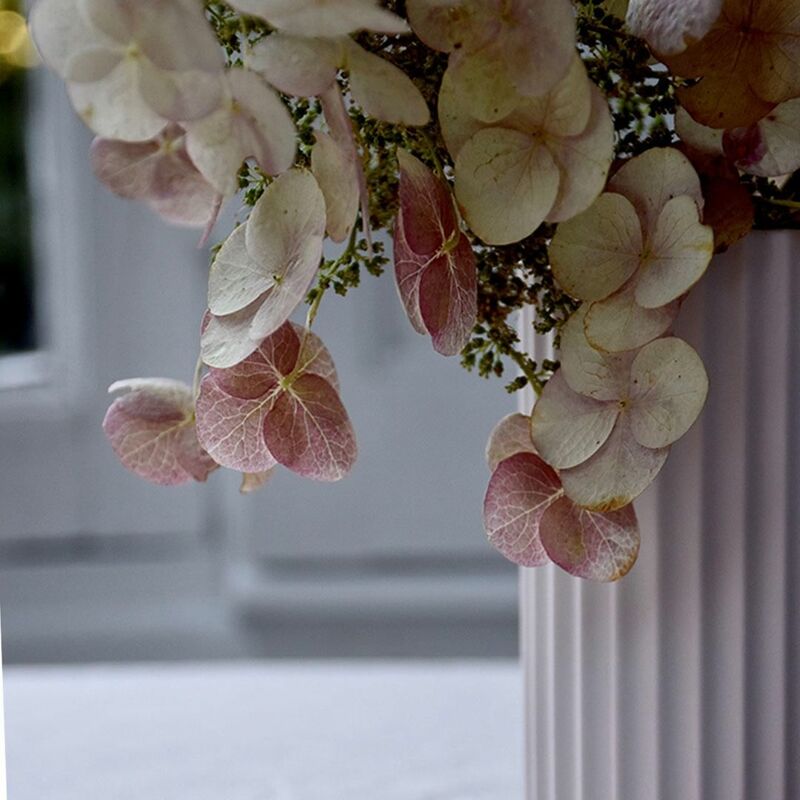 An icon among porcelain vases since 1936. 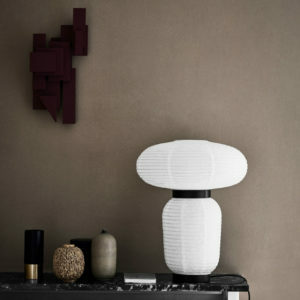 The Lyngby vase is produced by the Danish porcelain factory Lyngby Porcelæn. The classic design was created in 1936 and is based on its unique aesthetic and grooved structure. In the 1930s, the vase became a true icon design and is still very popular with design enthusiasts and collectors in view of its sober elegance. 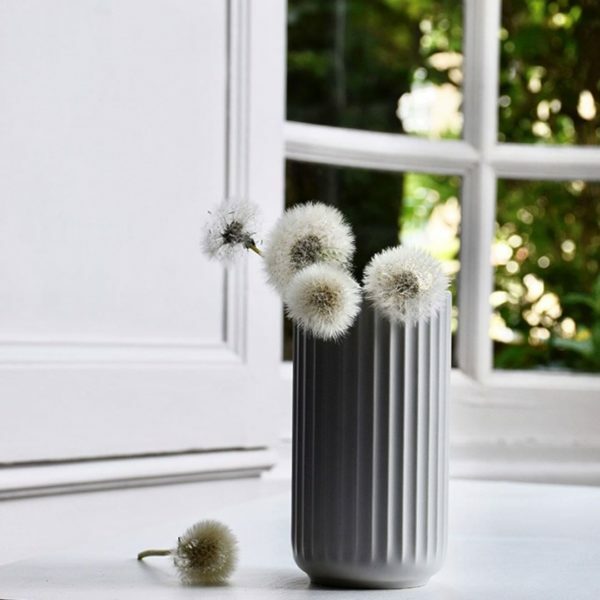 With other creations, the porcelain vase marks the beginning of a new era of design, inspired by the Bauhaus movement and influenced by the functionalism that was emerging at the time. The Lyngby Porcelæn brand was put back on the market in 2012 and the much-loved Lyngby production was taken over. 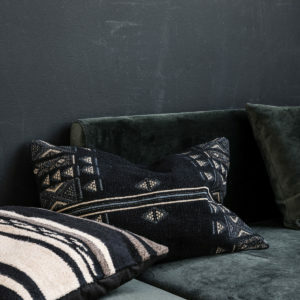 It is with the utmost care and respect for the special history of this vase that it is now handmade in Denmark according to the original requirements. 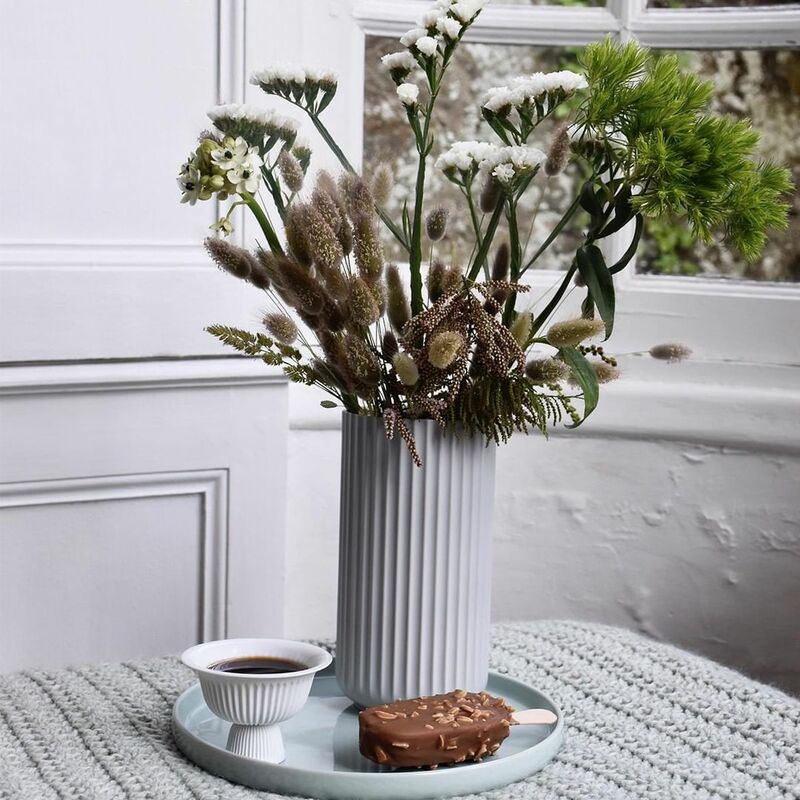 The light grey porcelain Lyngby vase is 20cm.